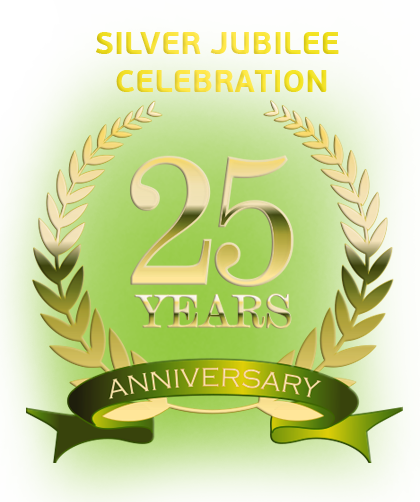 Dinesh Builders on the eve of the Silver Jubilee year of its establishment realizes with gratitude that the support and patronage of the clients are the sources of its strength. Once a client means always our client! The reason is that we are committed to the needs of clients and fulfill them in full measure to their utmost satisfaction. 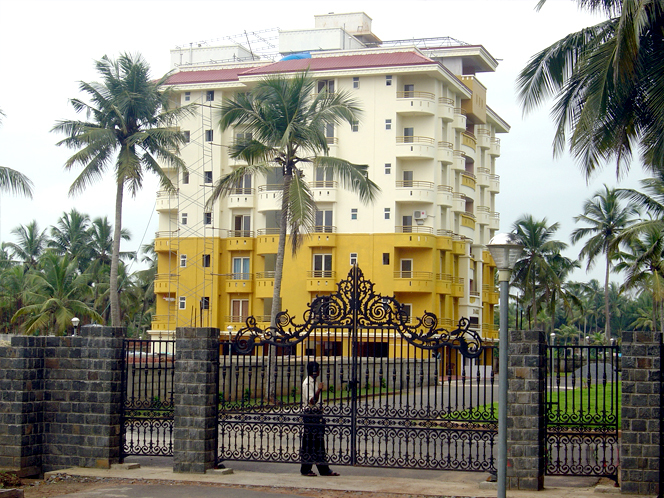 Dinesh Builders strives to over achieve the corporate goals and desires of clients. 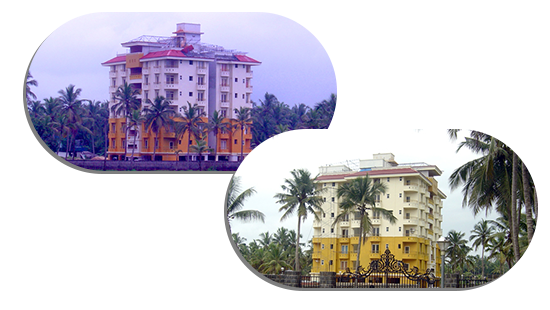 Earnestness in our efforts has gained us the name and fame as the builders par excellence in North Kerala. Take a look at our services that we have. Dinesh Builders construct and sell pleasant and comfortable homes and apartments .. The wizards of interior designing at Dinesh are highly imaginative and creative..
Dinesh Builders uphold the watchword ‘only a call away from the client’ and maintain..
Dinesh Builders take all steps to ensure uninterrupted water supply, electricity..
Our people have a tradition of excellence. It is this insistence on quality that has made Dinesh Builders the right choice for so many home buyers in North Kerala. Copyright © 2016 Dinesh Builders. All rights reserved.